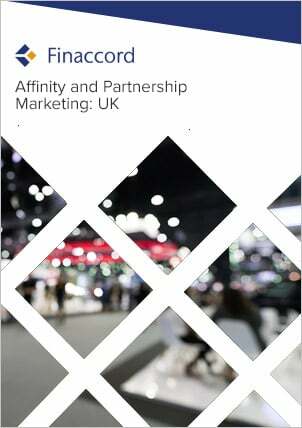 UK Business (Life) Protection Insurance: Market Dynamics, Affinities and Partnerships is a report investigating the market for key person, shareholder / partner protection and 'relevant life' insurance in the UK. Key features include: an outline of market drivers and the value, growth and segmentation of the market from 2010 to 2014; quantification and commentary concerning the segmentation of policies in force by distribution channels used to buy them in 2014; estimates for underwriter market shares in 2014; a comprehensive listing of major affinity and partnership marketing relationships visible at the time of the research in 2015 for these types of policy; and forecasts for the value of the market up to 2018. Key person insurance (sometimes known as ‘key man insurance’) is defined as an insurance policy taken out by a business to compensate it for financial losses that would arise from the death or extended incapacity of an important employee albeit not indemnifying the actual losses incurred but rather paying out a fixed sum as specified in the insurance policy. Shareholder / partner protection insurance is a similar concept but is designed to allow remaining shareholders or partners to remain in control of a business following the death or extended incapacity of another shareholder or partner. It does this by paying out a lump sum to the remaining shareholders or partners which they can use to buy out any interest in the business held by the incapacitated shareholder or partner or dependents in the event of his or her death. Meanwhile, 'relevant life' insurance is a policy type that allows companies to offer a death-in-service benefit to its employees. Most often, it is used to help smaller businesses to attract and retain high-calibre staff by offering them attractive benefits packages that are also tax-efficient and can also be a tax-efficient way for directors to take out life insurance.